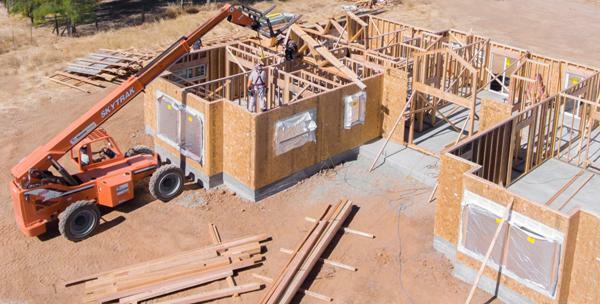 Watch this Home Being Framed and Sided in 12 Days. - Pacific Modern Homes, Inc. If you'd like to learn more please contact us at the number above or complete the form below.